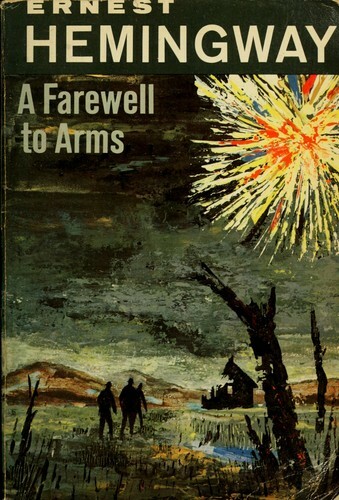 Are you sure you want to remove A Farewell to Arms from your list? A Farewell to Arms is about a love affair between the expatriate American Henry and Catherine Barkley against the backdrop of the First World War, cynical soldiers, fighting and the displacement of populations. 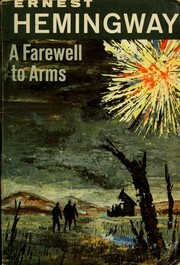 The publication of A Farewell to Arms cemented Hemingway's stature as a modern American writer, became his first best-seller, and is described by biographer Michael Reynolds as "the premier American war novel from that debacle World War I." 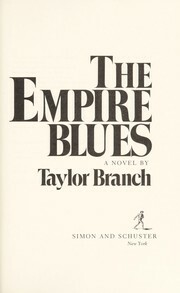 in English - 1st Scribner trade paperback ed. 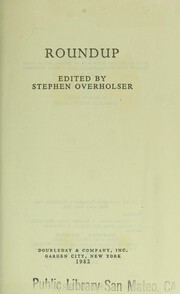 in Kurdish - Çapa 1.
in Spanish - 1a ed. July 1, 1999, Rowohlt Tb. in Chinese - 880-02 Zai ban. in English - 1st Scribner classics ed. 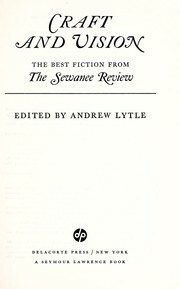 in English - Scribner Paperback Fiction ed. in Chinese - 880-02 Chu ban. in English - 1st Scribner/Macmillan Hudson River ed. A Farewell to arms: Death in the afternoon ; The Old man and the sea. 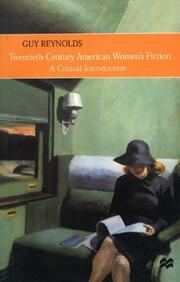 in English - 1st Scribner classic/Collier ed. 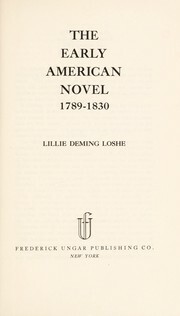 in English - [Large print ed]. June 1980, International Book Centre, Inc.
in Marathi - 1. āvr̥tti. A farewell to arms. : With an introd. by Robert Penn Warren. A farewell to arms. : Introd. by Ford Madox Ford.